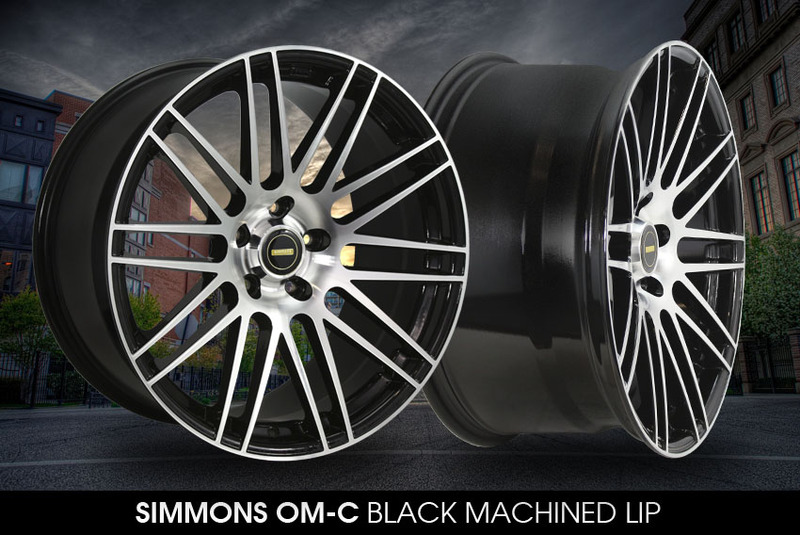 Rise and shine with Simmons OM-C wheels. 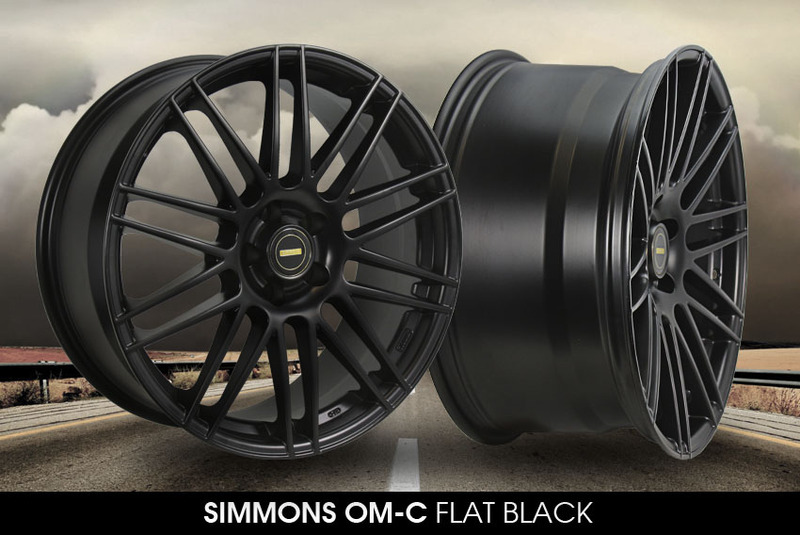 Built with beautiful design and a strong foundation, the Simmons OM-C wheels are one of the strongest and lightweight wheels in the market. 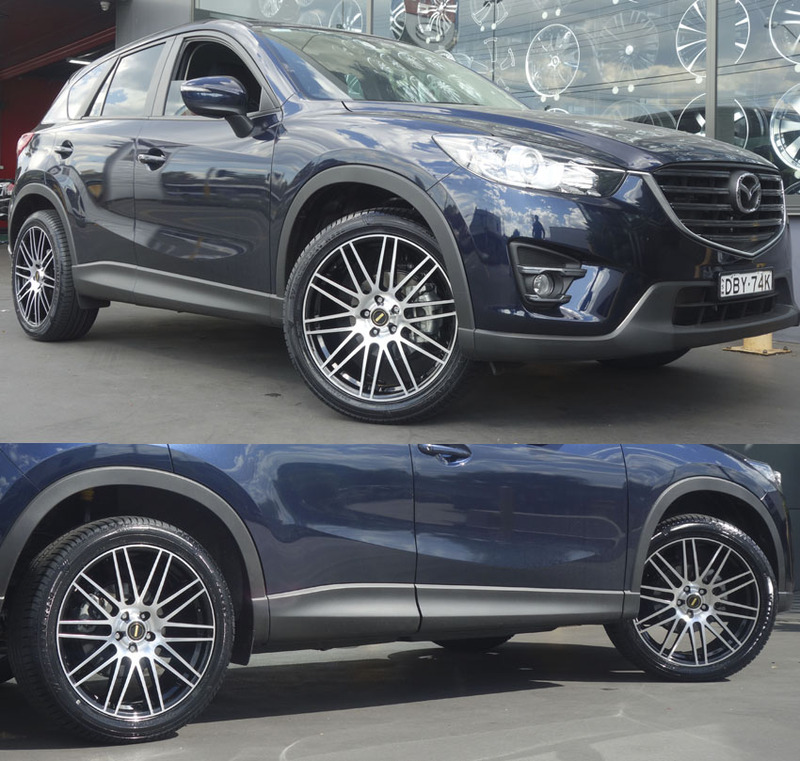 Simmons OM-C wheels come with a strong stylish appeal, bold character, massive aesthetic appeal and solid functionality. 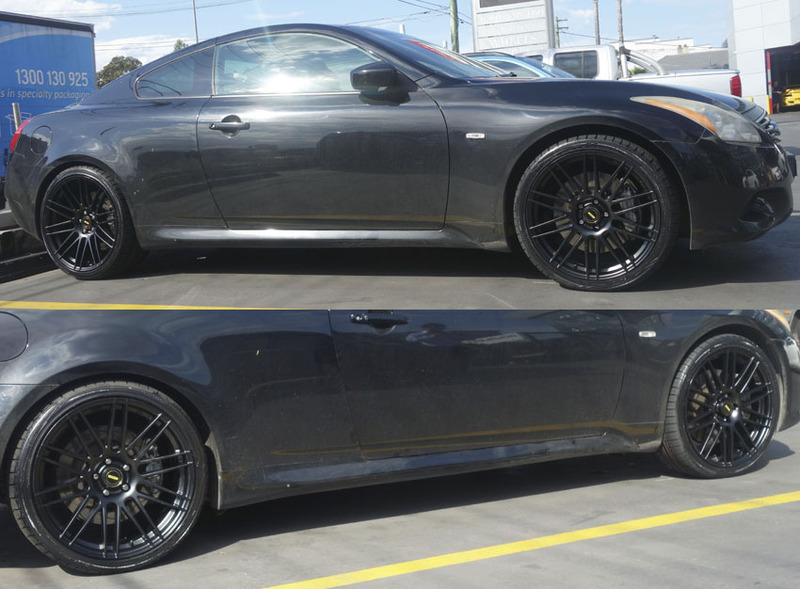 Simmons OM-C wheels wheels come in sizes 20 inch, wheel widths in 8.5 inch and 10 inch with stunning finish in Black Machined Lip and Flat Black colours.